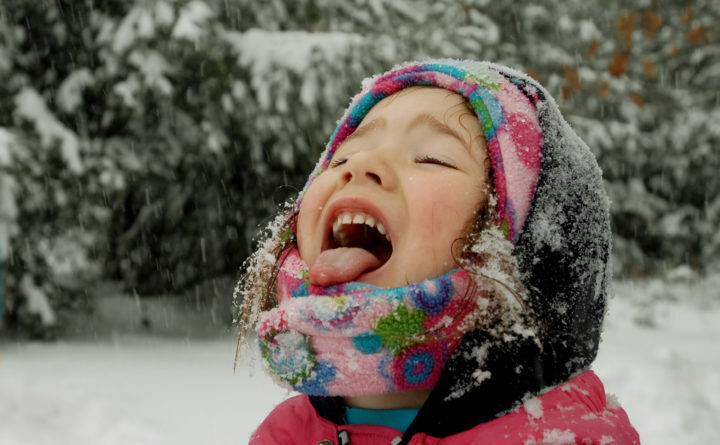 Hailee Dearborn of Dedham catches snowflakes on her tongue while enjoying a day of play out in this Nov. 23, 2011, file photo. When you’re a child, snow is magical. It’s hard to resist catching the fluffy, crystalline flakes on your tongue or secretly shoveling handfuls of snow into your mouth, the taste all at once powdery and crisply refreshing. For the most part, yes; however, you have to keep a keen eye out for any contaminants. Never eat snow that has been plowed, as it will contain salt or chemicals such as magnesium chloride used to melt snow. The old saying “don’t eat yellow snow” has more than a little bit of wisdom. Watch out for urine, stool or fur left behind by animals. The risks are different depending on where you live. In rural locations, snow can pick up dust or leech agricultural chemicals on land where they are intensively used. Besides the increased chances of contamination by human footsteps, snowfall in urban areas is more likely to pick up air pollution. Smokes, fumes and exhaust can linger in snow after getting caught as it falls. In general, avoid eating snow that has been sitting outside for longer than a few hours. You may even run the risk of accidentally consuming springtails, also known as “snow fleas,” which hop around melting snow looking for decaying organic material. 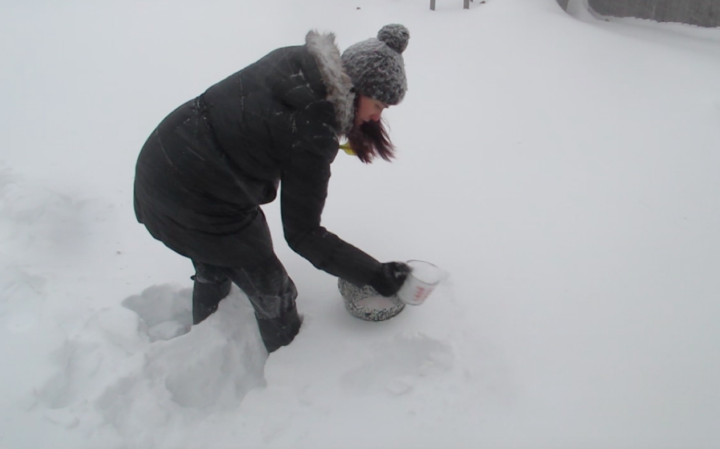 Snow ice cream is a fun outdoor activity on a crazy snow day. Once you have determined that the snow is clean, you can get creative with how you serve it. Drizzle any kind of syrup (maple is a popular favorite, as is chocolate) over fresh snow to make a homemade snowcone. You can also make your own flavored syrups by boiling frozen berries and sugar. Snow ice cream, or “snow cream,” is another traditional snow recipe. Mixed cream, milk or condensed milk with vanilla, sugar and a pinch of salt (some recipes also use raw eggs) over a bowl of snow. Serve with a spoon for a perfect snow day treat.